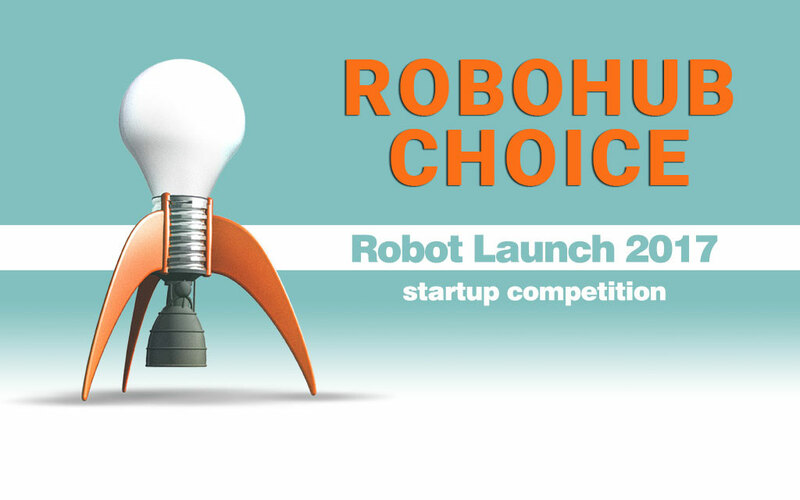 Three very different robotics startups have been battling it out over the last week to win the “Robohub Choice” award in our annual startup competition. One was social, one was medical and one was agricultural! Also, one was from the UK, one was from the Ukraine and one was from Canada. Although nine startups entered the voting, it was clear from the start that it was a three horse race – thanks to our Robohub readers and the social media efforts of the startups. The most popular startup was UniExo with 70.6% of the vote, followed by BotsAndUs on 14.8% and Northstar Robotics on 13.2%. These three startups will be able to spend time in the Silicon Valley Robotics Accelerator/Cowork Space in Oakland, and we hope to have a feature about each startup on Robohub over the coming year. The overall winner(s) of the Robot Launch 2017 competition will be announced on December 15. The grand prize is investment of up to $500,000 from The Robotics Hub, while all finalists get access to the Silicon Valley Robotics accelerator program and cowork space. UniExo aims to help people with injuries and movement problems to restore the motor functions of their bodies with modular robotic exoskeleton devices, without additional help of doctors. Thanks to our device, with its advantages, we can help these users in rehabilitation. The use of the product provides free movement for people with disabilities in a comfortable and safe form for them, without the use of outside help, as well as people in the post-opined period, post-traumatic state, being on rehabilitation. We can give a second chance to people for a normal life, and motivate to do things for our world that can help other people. BotsAndUs believe in humans and robots collaborating towards a better life. Our aim is to create physical and emotional comfort with robots to support wide adoption. In May ‘17 we launched Bo, a social robot for events, hospitality and retail. Bo approaches you in shops, hotels or hospitals, finds out what you need, takes you to it and gives you tips on the latest bargains. In a short time the business has grown considerably: global brands as customers (British Telecom, Etisalat, Dixons), a Government award for our Human-Robot-Interaction tech, members of Nvidia’s Inception program and intuAccelerate (bringing Bo to UK’s top 10 malls), >15k Bo interactions. Northstar Robotics is an agricultural technology company that was founded by an experienced farmer and robotics engineer. Our vision is to create the fully autonomous farm which will address the labour shortage problem and lower farm input costs. 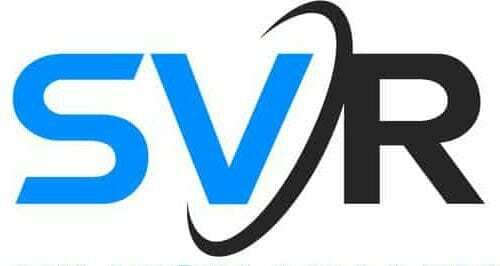 We will make this vision a reality by first providing an open hardware and software platform to allow current farm equipment to become autonomous. In parallel, we are going to build super awesome robots that will transform farming and set the standard for what modern agricultural equipment should be.